Supplies LP | Hawk Research Laboratories, LLC. Empty containers can be used for better inventory control, waste collection, special color matches, and leftover product. 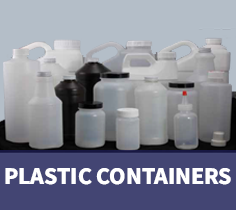 These empty containers are high density polypropylene and barrier lined. They are available in a variety of sizes. 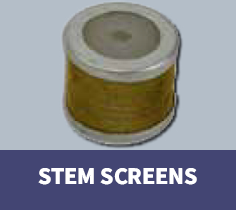 Hawk's Stem Screens fit all stem type spray guns. The fast, sure and easy way to produce a completely dust, lint and speck free surface. Ideal for any spray, paint or finish job on metal or wood. 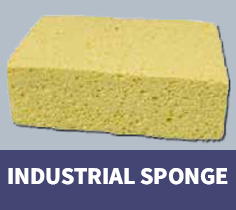 This polyester based sponge is resistant to acids and stripping agents. Hawk Research Laboratories’ masking paper is 40-pound stock which safely protects walls, floors and other fixtures close to the refinishing process. 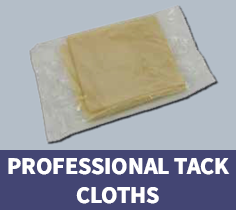 Solvent and acid resistant, the thick stock does not easily rip or tear and is easy to handle and apply. 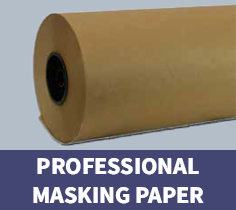 The high quality masking paper will leave a very professional impression, particularly on important sample jobs. 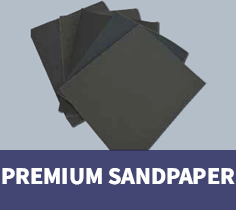 Hawk Research Laboratories' silicone carbide sandpaper is a long-lasting, low cost and waterproof sandpaper, ideal for both wet and dry sanding. Each sheet sheet measures 9 inches x 11 inches. Hawk’s Tile Grout quickly replaces damaged grout. Tile can be sprayed in as little as 15 minutes after application. 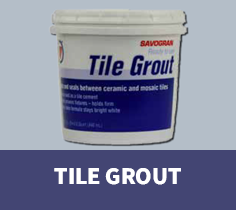 Great for quickly filling grout lines, cracks, crevices, holes, etc., before and during the tile refinishing process. 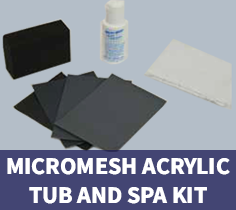 The Micro-Mesh Acrylic Tub and Spa Kit is designed to remove surface scratches and blemishes on acrylic tubs, showers and spas and restores acrylic surfaces to like-new conditions. 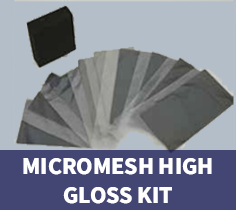 The Micro-Mesh High Gloss Kit is designed for use on refinished surfaces. A highly reflective finish (95º+), satin, or matte finish can be achieved, depending on the number of steps completed. This makes it an excellent product for spot matching of finishes. 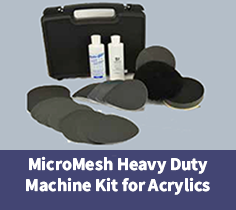 Micro-Mesh Heavy Duty Machine Kit for Acrylics is designed for larger repairs and restorations. It contains Velcro backed discs, allowing quick changes from one disc to another. 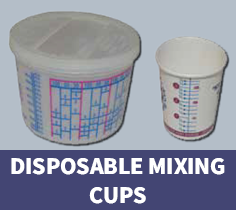 Control reductions for accurate spraying with disposable mixing cups. 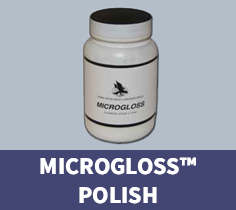 Polish formulated to remove superficial scratches and other light surface damages on acrylic surfaces.